One of the areas that we serve is Westchase, FL. Located near Tampa and Palm Harbor, Westchase is located in the Hillsborough County. 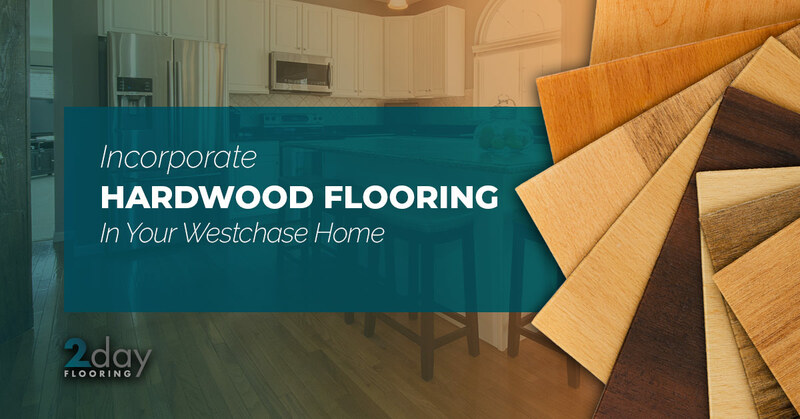 We are thrilled to serve the residents of Westchase in Top Rated Local® Flooring Services. This beautiful flooring option is not only durable, but it also looks aesthetically pleasing. High-quality and experienced, you can expect our team of hardworking individuals to make your home look exactly the way you’ve always dreamed. If you’re interested in installing this type of flooring in your home, then contact us today and we’ll get started on making your Westchase home look magnificent. Hardwood flooring is one of the more popular options to install in a home because of how beautiful it looks. Hardwood flooring can be installed in a majority of rooms in your home, but it’s vital to note that it doesn’t do well around a lot of moisture, so you might want to skip putting it in the bathroom or a laundry room. The best areas that hardwood flooring should go into are bedrooms, living rooms, dining rooms, even hallways will look fantastic with hardwood flooring. It’s important to note that while this durable option doesn’t do well with moisture — it’ll warp — it does do well with high traffic areas. Additionally, what’s great about this warm option is how it can add a different vibe to your home. If you’d like to choose something that’s a little more sophisticated or durable, then hardwood flooring is a great option. If you’re interested in adding something a little more simple, then there are many different types of wood flooring options that will help meet your needs. Whether you’re looking for flooring that feels good under your feel or has an even temperature all year round, then hardwood flooring is the best option. Colors, Textures, Species, And More! A benefit to hardwood flooring are the styles, patterns, and the colors that you can choose. Whether you’d like a more complex or simple pattern, our experts at 2 Day Flooring will help you find a hardwood flooring option that’s right for your home. In addition, there are colors that hardwood flooring comes in that will add a different vibe to your home. From dark to lighter tones of wood, you can expect a scheme of colors if you’re looking for a specific tone. 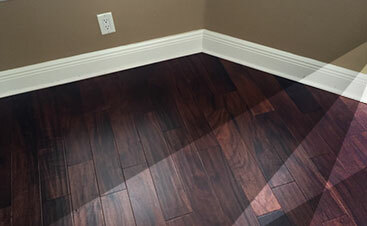 At 2 Day Flooring, we strive to make your life a little easier by offering flooring installation services that will cut down on the time we need to spend in your home. Our flooring services aren’t just about installation either, we’ll be with you every step of the way as you decide on exactly what you want in your home for wood. At 2 Day Flooring, we believe that communication is the top priority and we want to ensure you’re satisfied with the results. 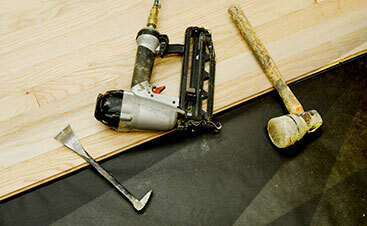 Take the time to contact us today if you’d like to learn more about our free in-home estimates.